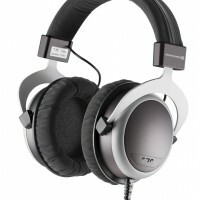 Beyerdynamic (stylized “beyerdynamic”) GmbH & Co. KG is a German audio equipment manufacturer, which produces microphones, headphones, wireless audio systems and conference systems. 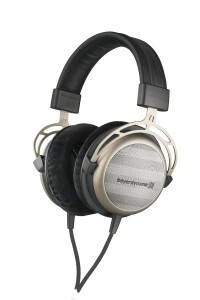 Beyerdynamic remains a family owned company since it was founded in 1924. 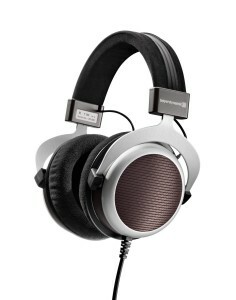 Beyerdynamic is one of the oldest audio companies, along with Shure and RG Jones Sound Engineering. Most of their products are made in Germany. 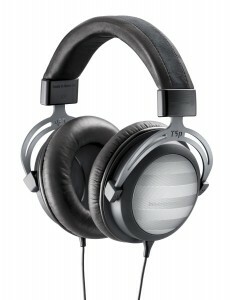 Precision and passion: No hi-fi headphone embodies those principles like the T1 from beyerdynamic. The new Tesla technology gives the T1 an enormous boost in efficiency resulting in increased volume and clarity. The lightweight voice coil provides transparency and perfect impulse fidelity for pulse-pounding audio detail. The elegant look of the T1 complements its technical achievements, reaffirming beyerdynamic’ commitment to bring the finest in German audio engineering to your ears. The T5p is the first high-end mobile headphone. The Tesla technology developed by beyerdynamic has made a critical listening experience possible with your portable devices. This advance in driver efficiency is designed to compensate for low-powered portable devices such as iPods, media players, and laptops, so you can achieve a sound that’s rich with every detail even when you’re out and about. And thanks to the included accessories like in-flight adapters and an extension cable, your T5p enables you to quickly enter your own world of sound and forget everything else around you, no matter where you are. The T 90 is the first high-end headphones with a completely open design utilizing beyerdynamic’s revolutionary Tesla technology. Only headphones of this kind can bring across the feeling of closeness and transparency–nothing stands between sound enthusiasts and their music. The perfect music experience in undisturbed surroundings. With the T 90 being tuned for spontaneous listening enjoyment, the music fan can immediately immerse himself in the sound. The T 90 combines the neutral analytic sound of the Tesla transducer with a full, warm timbre and a joy of playing that brings pleasure with it from the very first note. The T 90 not only stands out due to its high level of sound quality but also from its elegant appearance. The velvet materials used on the headband and ear pads ensure endless listening pleasure and wearing comfort. With the beyerdynamic T 70 and T 70 p models, the unique Tesla technology steps into the world of premium headphones. The fully metal sound transducers with powerful neodymium annular magnet ensure maximum performance and high fidelity. The closed design efficiently eliminates ambient noise. Even at a low volume the finest details can clearly be heard: controlled, analytical, and balanced from ultra-deep bass to crystal-clear highs. The elaborate three-layer paint and the skin-friendly headband and ear pads made of micro velour emphasize the precious appearance of these German-engineered headphones. While the T 70 with 250 ohms proves its power when connected to a hi-fi system at home, the T 70 p with 32 ohms performs well with mobile devices such as MP3 players, tablet PCs and laptops. 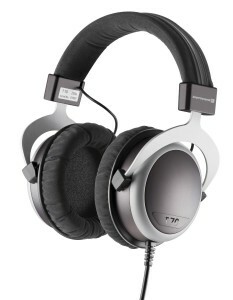 beyerdynamic MMX 300 Premium Gaming Headset. Don’t trust your gaming experience to any other audio product when it comes to performance, sound and comfort. In the heat of battle, what you hear can make the difference between life and death. Trust the MMX 300. 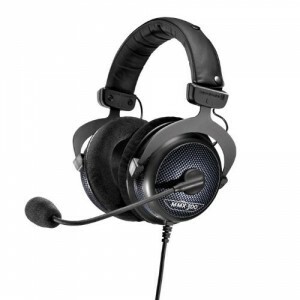 The MMX 300 is a high-quality, professional headset derived from the private aviation-oriented HS-Series, which have been perfected for use in noisy cockpits. Adapted to the special requirements of extended gaming sessions, the MMX 300 utilizes its aviation roots to great effect. Featuring a flexible headband construction and soft circumaural ear pads, the MMX 300 has been designed to provide the ultimate in comfort and performance, whether they be used at home, on the road, for gaming, or for hi-fi use. The 32 ohm version of the DT 880 Premium line. Excellant choice for MP3 and iPod/iPhone use as well as robust enough for home audio and PC applications. The legendary DT 880. The complete sound spectrum is reproduced in detail from the deepest sub bass to the highest highs. This semi-open, dynamic headphone is also manufactured in Germany. 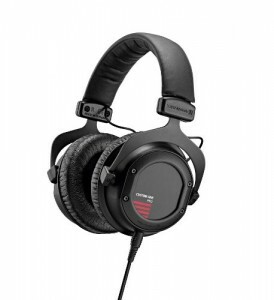 This top headphone combines the strengths of open and closed headphones. The 600 ohm version of the DT 990 Premium line. Excellant choice for high output usage and headphone amplifiers. Handcrafted in Germany, the famous DT 990. The complete sound spectrum is reproduced in detail from the deepest sub bass to the highest highs. 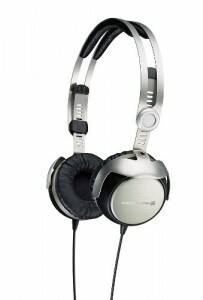 This fully open, dynamic headphone is also manufactured in Germany. Like its award-winning predecessor, the beyerdynamic T50p, the focus for design of the new T51p is delivering unrivaled sound quality. With new and improved drivers the headphones deliver in an inspiring way—right from the first moment. A particularly deep bass response and transparent, clear highs are apparent from the T51p due to the common properties that make all Tesla headphones so special: high efficiency and low distortion. The result is a clear, powerful sound across the entire frequency range, even at low levels. 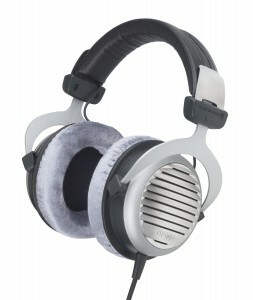 The closed design of the T51p also isolates external noise very effectively. 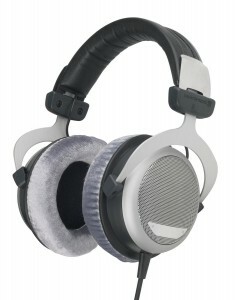 Custom One Pro is just the beginning of a complete new product family from beyerdynamic “Custom Series”. The first truly customizable and interactive headphone in the world. The end user can change the sound, the style and the application any time after the purchase. Custom One Pro is the first model in the series for 2012. 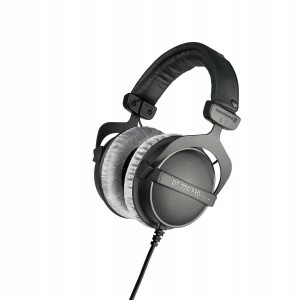 Designed and crafted in Germany by beyerdynamic for Pro Users, Consumers and Prosumers. Use with portable and professional devices. One headphone many applications. Change the sound, the style and the look. The CUSTOM series is one-of-a-kind, as it allows you to redesign and re-engineer your headphones at any time, making them the perfect match for whatever the situation or your mood demands. This is truly a product for the new headphone 2.0 generation. The DT 770 PRO-80 Studio Headphones are closed back, diffuse-field headphones featuring bass reflex technology for improved bass response and clinically accurate high and mid-range reproduction.Rugged headband construction. Single-sided cable.